What's New in Room 3? The students have been busy spreading kindness throughout BES. They have also been celebrating friendship right in our classroom. We have been talking about the positive traits that each one of us has. This has been an introduction to our ‘Secret Valentine’ exchange that we will be having on Valentine’s Day. (Information was sent home last week.) Please have your child complete the claim about their ‘Secret Valentine’ and bring it in to school by Feb 11th. Writing workshop- Over the last few weeks, our third graders have been learning how to develop their opinions and create thoughtful and strong, persuasive writing pieces. Early on, I encouraged each of the students to think of an idea, topic or problem that has personal significance and meaning to them so that they can write with strength and sincerity. Throughout our class discussions, there was a great deal of focus put on our school community and our town community. The students brainstormed ideas that would help make our local communities better, stronger, healthier, and happier. Conversation starter:*Ask your child what they are writing about to improve our school or local community. Math: Please continue to support your child with their fact fluency practice. There will be a fact fluency check-in this week. Spelling: The Unit 7 Spelling packet is due on Friday, Feb 8th. The Bonus Unit Spelling packet can be turned in at any time. Congratulations to our Cougar Cubs, Evan, Dominick and Karissa! The Ozobots Have Arrived at BES! 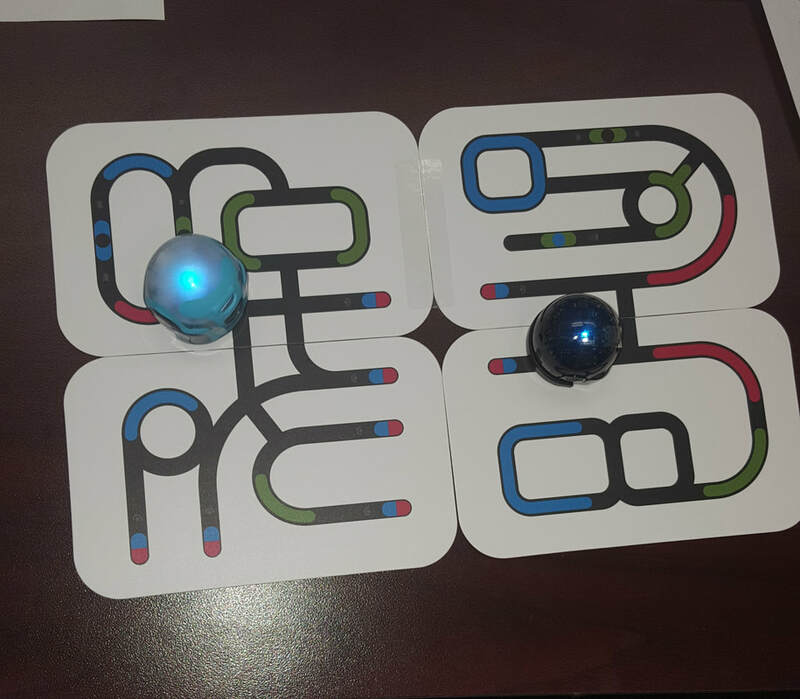 Last year's BES Student Council raised money and purchased a classroom set of Ozobots for our school. They have arrived! This kit of mini robots has fun STEM activities to teach programming and coding. Our students are sure to enjoy learning with these little bots. Thank you, BES Student Council! Maker Space Challenge with Our Buddies! 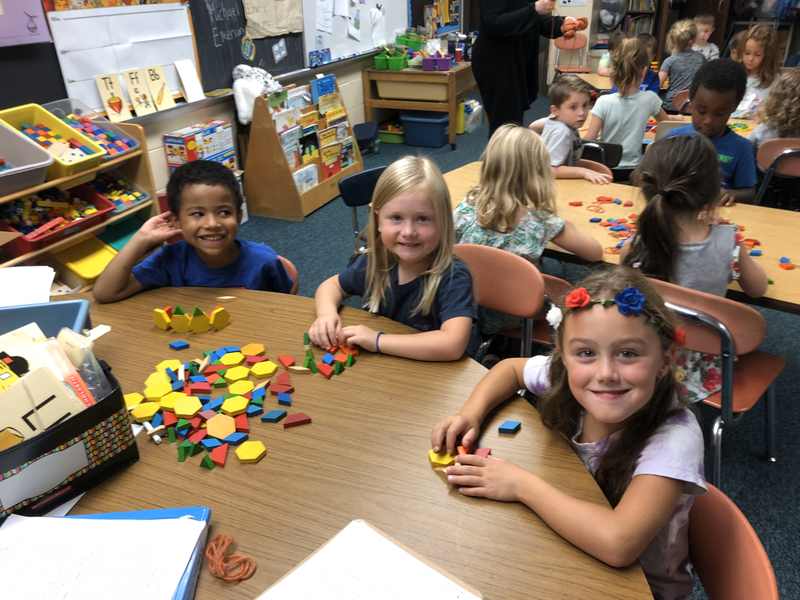 We participated in a Maker-space challenge with our kindergarten buddies last week. The challenge: to construct the tallest, self-standing, pipe cleaner creation using only 15 pipe cleaners. The students had a lot of fun working together and problem solving through this challenge. 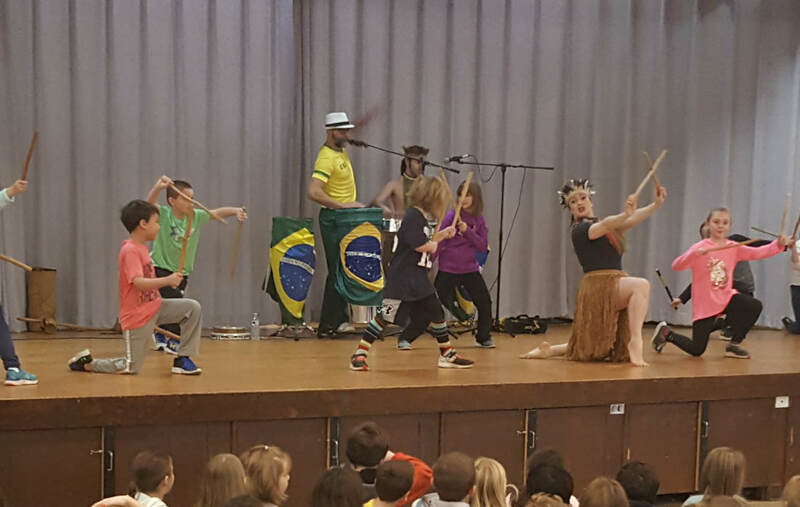 Cultural Arts Assembly- Ginga Brasileira! Congratulations to All of Our Recent Cougar Cub Award Winners! Dylan, Giana, and Nico! It certainly is a busy time of the year and there’s a bunch going on at school! · We will be going on a field trip next week, on Wed, Dec 19th to the high school. The HK chorus and band have invited us to watch their holiday concert dress rehearsal. We will be there for about an hour and half. Burr students have been asked to wear blue that day. High school students who attended Burr will also be wearing blue. A permission slip will be coming home today. Please sign and return it by Mon, Dec 17th. · On that same day, Wed, Dec 19th, I am looking for a few student volunteers to stay after school and help me prepare the centerpiece containers for the next day. If your child is would like to, and is available to stay after school to help for about an hour, please let me know. Thank you! · Speaking of the centerpiece activity… thank you to everyone who has volunteered to help that day and for all of the containers and ribbon that have come in so far. We are getting super excited! It will take place next week on Thurs, Dec 20th at 2:00 in the cafeteria. If you haven’t sent a container or ribbon in yet, or don’t have any, please don’t worry. Just let me know and I will be happy to supply one for you. We have so much ribbon already! · Report cards will be coming home this Fri, Dec 14th. Congratulations to Our Cougar Cubs- Rachel, Olivia and Sawyer!